IT'S TIME FOR US TO GO! Day 20 of our trip! And it's almost time for us to go home! Can't wait to get back to the good old USA! Say good-bye to all your friends. We’ve had a busy day. We’ve learned a lot today. 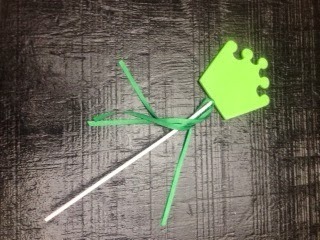 *Fair Sticks – Let each child write her name on a stick and place it in a cup on the teacher’s desk. The teacher chooses sticks for special jobs. After they’ve had a turn the teacher keeps them in her desk drawer. When all the sticks are gone and everyone has had a turn, start all over again. Day 19 of our trip! St. Patrick's Day is right around our corner. Here are some "golden" ideas to add to your lesson plans. Day 18 of our trip! March winds will be blowing us home soon! Lion or Lamb? Explain the quote, “March comes in like a lion and goes out like a lamb.” Every day ask children what kind of day it is, and then let them color a “lion” or a “lamb” on the calendar. Graph "lion" and "lamb" days and compare at the end of the month. Day 17 of our trip! Two students sit elbow to elbow and knee to knee. One student uses her book and the other student gets to choose the spot where they will read. The student on the left reads the left side of the book. The student on the right reads the right side of the book. When they finish, they can switch sides and read another book. 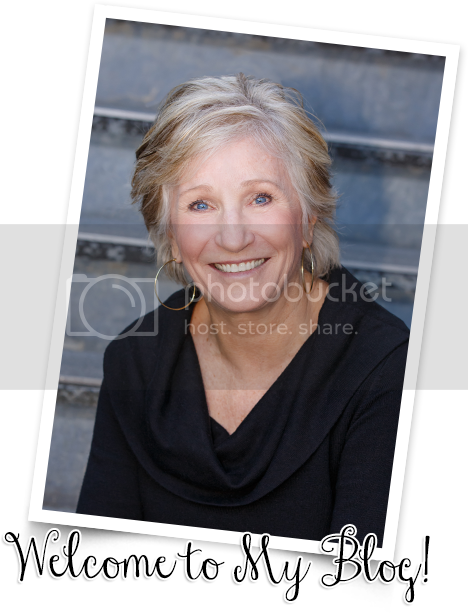 Take photographs of the post office, police station, school, and other stores and places in your community. Tape them to unit blocks so children can use them in the block center to build and drive around with little cars. Day 16 of our trip! Child’s name come on down. Name that number (letter, etc.). Who Let the Words Out? *Hint! Hold up flash cards or point to the words on the wall. “Check it out! Check it out! Day 15 of our trip! 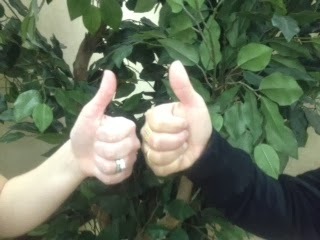 Our thumb is on the top when we cut. Make sure your thumb is the top man. *Substitute the names of school personnel, such as the principal, librarian, etc. in rhymes. Here’s another idea to help children cope. Tell them to slowly smell the hot chocolate and breath through the nose. Then blow out the candles as you exhale through the mouth. Day 14 of our trip! 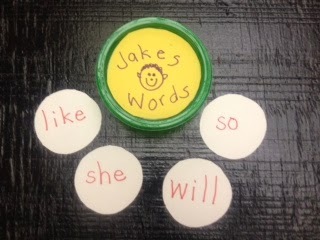 Make circle flash cards for each child and store in butter tubs. 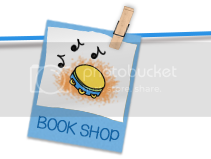 If you visit bookitprogram.com, you can get great ideas for encouraging parents to read with their children at home. There are parent letters in English and Spanish, reading logs for each month, and other free packets for teachers. I say please. I say please. Thank you friend. Thank you friend. Day 13 of our trip! Snap your fingers and open your eyes. (School’s name) is the school for me. Day 12 of our trip! Did you know that Cheez-Its are one inch squares? What a great way to measure! Hi ho, it’s adding you know. Day 11 of our trip! Create a take home number book that every child can add to. (A spiral notebook would work well. Include a note so parents will know what to do.) The first child takes the book home and makes a set of one on the first page. The second child takes the book home and makes a set of two on the second page. The third child….etc. 1, 2 Listen and do. 3, 4 Face the door. 5, 6 Fingers on lips. 7, 8 Stand up straight. 9, 10 Let quiet walking begin. Use scented lip balm to focus children’s attention. 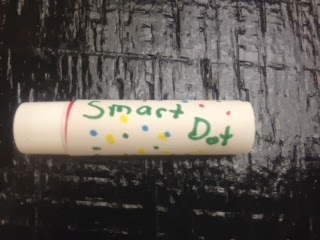 Put a “smart dot” with the lip balm on their hand when they are listening quietly, lining up, etc. Day 10 of our trip! 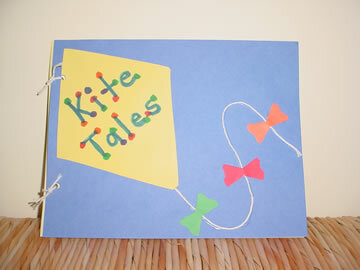 Encourage children to share their stories, journals, and other writing with Karaoke Kafe. Provide a play microphone and special chair where they can sit and read to classmates. Younger children could recite nursery rhymes. Day 9 of our trip! This game is a take off from Eric Carle’s HEAD TO TOE. Create noun cards (children’s names, animals, etc.) and verb cards. Uses different colors of poster board or index cards for the nouns and verbs. Draw stick figures acting out the verbs. Children draw a card from each pile and then make up a “wacky” sentence with the noun and the verb. *Older children could write the wacky sentence and then draw a picture of it. Day 8 of our trip! Use this rhyme to help children discriminate #6 from #9. Number 6 is always sick. Number 9 is always fine. 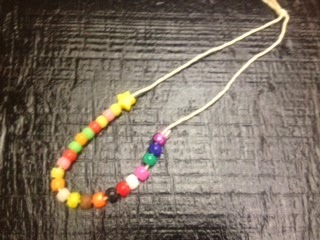 Students earn a bead for each word wall word they learn and string it on a necklace. Once all word wall words have been learned, they earn a star bead. In the spring celebrate with a BALL! Students wear nice clothes and their word bead necklaces. Serve refreshments, and dance! Day 7 of our trip! When doing choral reading have the students stand to the left of the room. As you read, take a step to the right for each word. At the end of the line jump “down” to the next line. Everyone moves back to the left and quickly moves to the right with every word until the end of the next line. Repeat until the end of the poem, chart, etc. 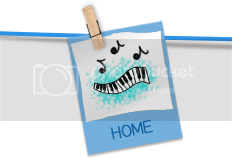 *You can also add movements and sound effects for punctuation. For example, clap for a period, jump for an exclamation point, and shrug shoulders for a question mark. Say, “Give me an air hug.” Students open arms and pretend to squeeze. HOW ABOUT A BRAIN NAP? Day 6 of our trip! How are you today, square? Day 5 of our trip! Say the word as you sign the word. 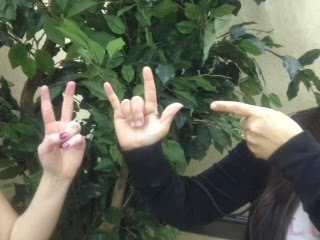 Spell the word in sign language letters as you say the letters. Say the word and sign the word. *Go to aslpro.com and click on “dictionary” to learn the signs for words. I can walk when I’m inside, uh-huh, uh-huh. I can walk when I’m inside uh-huh, uh-huh. I can run when I’m outside, uh-huh, uh-huh. Put your bottom on the rug, uh-huh, uh-huh. Day 4 of our trip! Children use these prompts to recall a story. 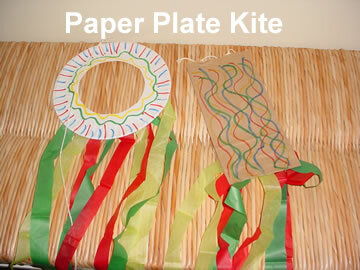 *You can also send it home with a different child each night to practice retelling stories with their parents. Begin this pattern: stomp, stomp, clap ~ stomp, stomp, clap, etc. And so on using each child’s name in the room. We think our class really rocks! Day 3 of our trip! 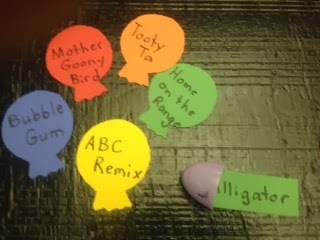 Cut paper balloons out of construction paper and write the names of songs on the balloons. Spread them out at circle time and let children take turns picking a “balloon” for the class to sing. 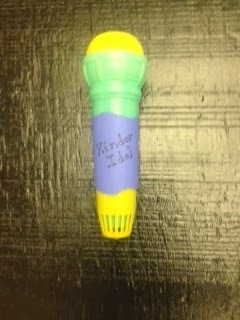 an egg and then open it to see what song they will sing. Day 2 of our trip! Before reading a book “walk about” the pictures and encourage the children to make predictions. Read and compare their predictions with what actually happened. *What does a “walkabout” mean in Australia? How can you find out? Teach your students how to do this at the beginning of the school year and practice, practice, practice! Whenever the teacher says, “Scatter and Read” the children stop, go quickly and get their book box, and then go to their special reading spot. This works perfectly for a productive break, when an administrator comes to the door, etc. Hint! Let them choose a new spot at the beginning of each month. Put 10 beads on a pipe cleaner (knotting the pipe cleaner on the ends). Children can slide the beads horizontally from left to right as they count to ten – then flip it over and count from 11-20. Keep flipping as you count as high as you want. *Angelica also says they hold the pipe cleaner vertically to count the number of words in a sentence. Eleven years ago I was invited to be a guest speaker in Australia. I fell in love with the country and the people, and I’ve been trying to “sell” my husband on going there with me ever since. Finally, we are about to take the trip of a lifetime. Being gone 3 weeks and traveling on a plane for 20+ hours takes a lot of “saving” and a lot of work! This is the BIG day and we will be up, up, and away to the “land down under.” Just like you, I’ve done my “lesson plans” ahead of time so you’ll be getting a daily blog from me. I’m not sure what the internet service will be like, but I’ll try and take some pictures along the way to share with you. And, while I’m gone, I’ve got a little “happie” for you each day. What’s a “happie” you say? Well, not every day is perfect, but a “happie” is something to add a smile to your classroom. *Do a search on the internet to see what a frill necked lizard and cockatiel look like. Where is Australia on the globe? Put a little shaving cream in a heavy-duty gallon zip bag. Eyes and nose on the outside and a carrot made of fun foam on the inside. Even I couldn’t resist playing with this! Now, is this clever or what??? Let children practice small motor skills with stickies on a pizza pan. Talk about no fuss and no muss! Have your kids got a bad case of the “wiggle worms”? Here’s a simple song that will leave you giggling instead of wiggling! A paper fan. (Hold up your right hand and wave it back and forth like a fan. Wiggle Worm Game – Make flash cards more fun by adding a few joke cards that say “wiggle worms.” When that card comes up, children stand and wiggle, wiggle! Check out the website adventuretofitness.com where you can get lots of FREE movement ideas. LET'S ACT OUT A STORY TODAY! Children LOVE to perform! When you act out stories you are developing social skills, oral language, recall, and so many other standards. Select children to play the different characters in this story. You will need: grandpa, grandma, granddaughter, dog, cat, mouse. Have them act the story out as you read it. 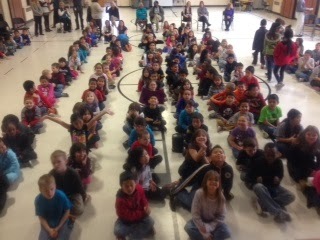 The remainder of the class can join in on the chorus. Once there was a grandpa who planted a wonderful vegetable garden. He grew corn, beans, peas, tomatoes, carrots, and many, many vegetables. But his prize plant was his turnips. He grew the biggest turnips in the whole county! *So grandma went and got the granddaughter. Grandpa pulled the turnip, grandma pulled grandpa, the granddaughter pulled grandma and…CHORUS. *So the granddaughter went and got the dog. Grandpa pulled the turnip, grandma pulled grandpa, the granddaughter pulled grandma, the dog pulled the granddaughter and…CHORUS. *So the dog went and got the cat. Grandpa pulled the turnip, grandma pulled grandpa, the granddaughter pulled grandma, the dog pulled the granddaughter, the cat pulled the dog and…CHORUS. Just then a little mouse happened to walk by. “What ya’ doin’?” asked the mouse. “We’re trying to pull up this great, big, enormous turnip,” they all said. “Can I help you?” asked the mouse. “Oh, you’re too small,” they all replied. “Well, let me try. I think I can help you do it,” said the mouse. They pulled and pulled left. They pulled and pulled right. Hint! Act out the same story many times so every child can have a role. Repetition is a powerful thing! *Read different versions of this story and compare and contrast. where to sit and what is expected of them, the discipline problems disappear. Everybody SINGS because the principal is a good model and the teachers are all enthusiastic. The little kids see the big kids (Don't tell me that 4th and 5th graders don't like to sing!) dancing and having fun so they realize it's the "cool" thing to do. Sing this song to the tune of "Row, Row, Row Your Boat" when children use wipes or wash hands. Wash, wash, wash your germs. and you can play all day! Cut the front and back of a gift bag. Give each child a sheet of paper that says, "If I could go to the store and buy you a birthday present I would buy __________." Staple their pictures in the gift bag cover. Use your body to practice writing letters. Your head is the top line. Your belly button is your middle line. Your toes are the bottom line. Start at your head for tall letters and the belly button for short letters. Capital T - Start at your head and straight down. Pick up your pencil and add his hat. Lowercase t - Start at the head and straight down. Pick up your pencil and add his belt. Tear a strip off an envelope and write each child's name on it. They can use it as a bracelet the first week so the special teachers know their name. When children tattle ask them if they are trying to keep someone safe or get someone in trouble. Make a "Kindness Book" from a pocket folder, spiral notebook, or composition book. Children get to sign their name in the book if they are caught being kind. U for Underwear (Sandra Goodchild) Seal an envelope and cut in half. Cut as shown and insert your fingers. U is for underwear. "b" is a bat and then a ball. "d" is the doorknob and then the door. "h" Tall line down, back up, and make a hump. *To control the talking and hold the noodles still call "Statue of Liberty." All students hold their noodle in the air. 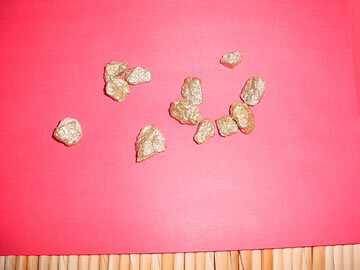 Dump beads, foam cubes, etc. all over the rug and say, "Oh my, (teacher's name) is so messy!" Children use tongs or "go" fingers (thumb and index finger) to clean up the mess. They’ll have fun working together as they develop small motor skills. Children cut a picture of something they like from a magazine and glue it to the right end of a sentence strip. The teacher writes "I like ______" as shown. Bend the right end over the picture so the first letter of the word is showing. Children can "read" their own book! When it's time to pick up indoor recess or another mess, set a timer on the computer and project it on the board as you play the "Jeopardy" theme. Children can see how much time they have left to pick up and the music reminds them to stay on task! *Alisha's mother is also a kindergarten teacher! Aren't you proud, mom? This is an awesome website designed for reading disabilities, but it has wonderful FREE downloadable tips and games. THEY PUT HIS FACE ON A PENNY! 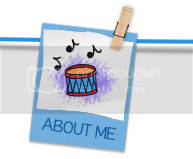 *Download the book to go with the song on my February, 2007, website. 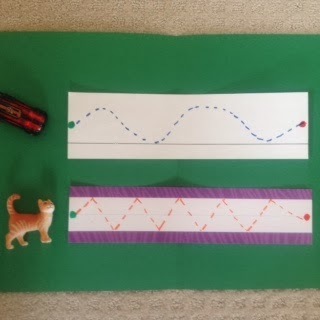 On my website this month you’ll find lots of ideas for getting children ready to write. Although the focus will be on pre-writing activities, most of the ideas can be adapted for letters, numerals, shapes, words, and other skills. A key principle for early childhood is to go from simple to complex and from concrete to abstract. If you want children to develop writing skills, you have to offer them a wide variety of engaging experiences where they can learn as they play. The road to Common Core State Standards will be much more fun with these songs and multi-sensory materials. 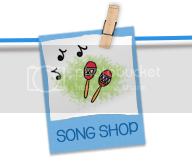 How about a free song download called “Pencil Grip”? some of these multi-sensory activities. 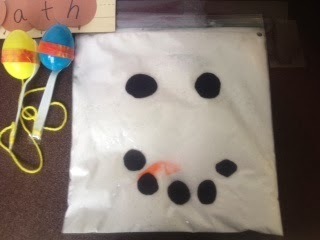 Sensory Tub – Fill the bottom of a plastic tub with sand, rice, salt, grits, or another sensory material. Children can practice making strokes, shapes, and letters in the tub. *Hint! Have children wash their hands before and after using these materials. Copy Cat Cards – Make pre-writing strokes on squares of cardstock similar to the ones shown. 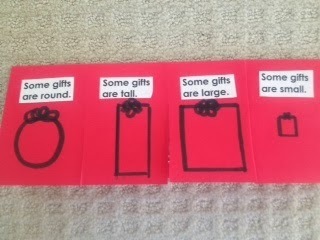 Children can look at these cards and try to “copy” the strokes in the sensory tub. That's my little "appetizer"? I think you'll just have to go to my website to learn more about gym time for fingers, pencil power, body writing, and left and right! P.S. 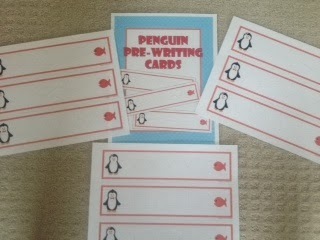 I found some great FREE pre-writing worksheets on TPT that you can download. 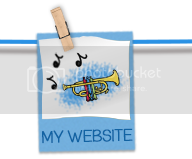 The links are on my website.